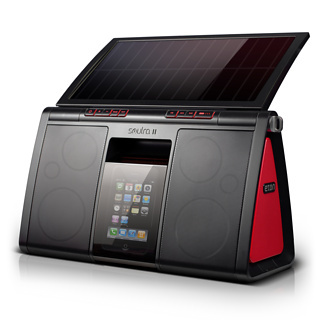 The iPanda by Speakal is an iPod dock system that stands out. Design-wise this is all too cute versus the traditional iPod docks. 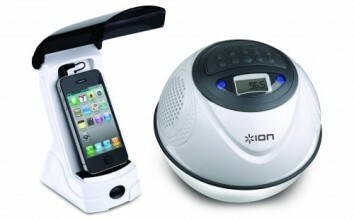 I’d say it’s a perfect addition to your kid’s iPod gift. 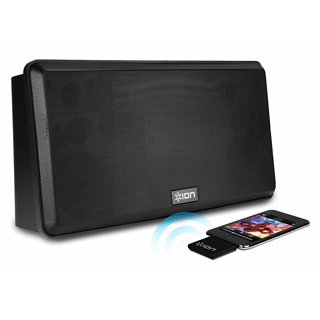 Their room will definitely enjoy the music. 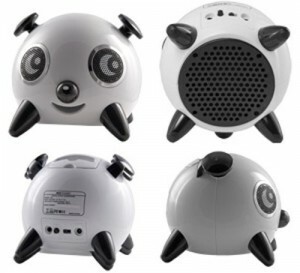 The iPanda’s 2.1 stereo speaker system isn’t too shabby and occupies little room on a table-top. This is a little odd now, is it? I could imagine people taking another look at you… some would probably sigh in disbelief at how you’re punishing your iPod with a thumbtack. Oh well, it is kind of weird. ThumbTack is a mini microphone designed for the Nano 4G or Touch 2G. 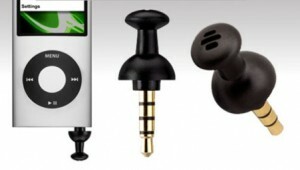 Designed by a company called SwitchEasy, this iPod mic takes the shape of a familiar everyday object, a common thumbtack. Check out their website and you’d see it available in several colors (white, black & red). You wouldn’t believe the US$13 price tag for a ThumbTack! 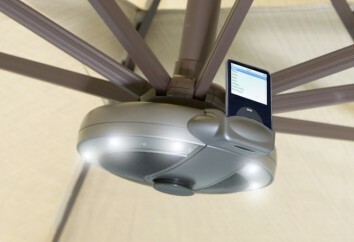 Isn’t this something worthwhile to plug into your iPods? 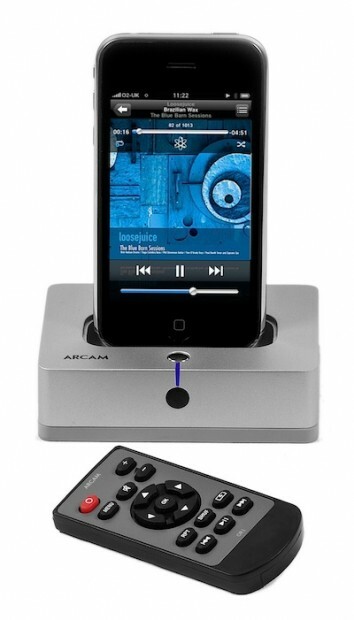 This audio gadget is compatible with third party software. By plugging Thumbtack into the available 3.5mm headphone jack, you will be able to use it as a personal voice recorder. This can be handy if you want to record class lectures, office meetings or take a voice memo of important facts or reminders. Just be careful NOT to mix the ThumbTack with the regular thumbtacks you have. It would be painful to see your iPod investments severely damaged.